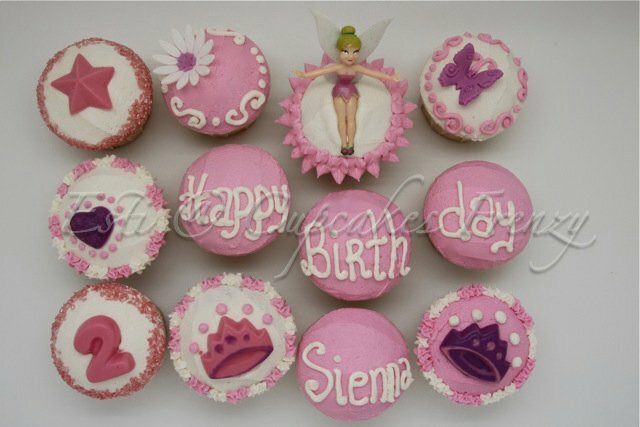 12 Strawberry cupcakes with butter cream frosting, the Tinker Bell figurine is not edible. This entry was posted in birthday, Cupcakes and tagged bangkok, Birthday. Bookmark the permalink.